It’s hard to believe that it’s already been ten years since the iPhone was first introduced to the world. The reason this milestone is significant is it forever changed how people interact with the Internet. Although the iPhone was by no means the first cell phone and not even the first smartphone, it made it truly easy to search for information without needing a desktop or laptop computer. As other smartphone manufacturers followed Apple’s lead, mobile Internet usage grew at a rapid pace. It’s now common for sites to get more than half their traffic from mobile devices. The ease of searching for information from a device with any screen size has made this most people’s default behavior. So when someone pulls out their phone and searches Google for the product or service your franchise offers, it’s important for your business to be present in the first few results. If your website doesn’t show up there, you’re missing out on a significant source of highly targeted customers. The process of ensuring that your franchise website shows up near the top of relevant Google search results is known as SEO. 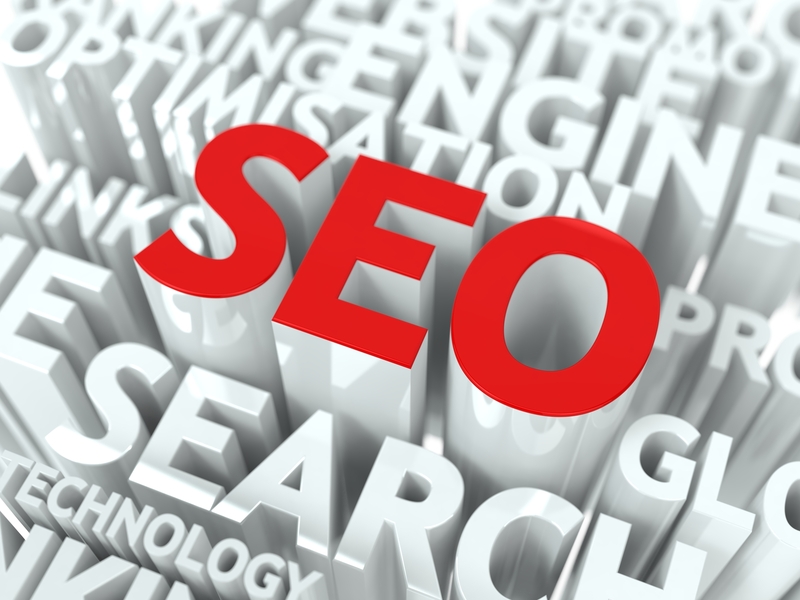 This acronym, which is short for search engine optimization, encompasses a variety of strategies and practices. As the Internet has evolved, so has Google’s approach to ranking websites. It’s believed that the company’s ranking algorithm takes over 200 different signals into account. While the thought of optimizing for all those different signals can be quite daunting, the good news is most franchises can significantly improve their SEO simply by focusing on a few key areas. The first is optimizing a website for speed and taking care of any technical problems with its structure. This includes tasks like compressing image sizes and getting rid of problematic elements such as broken links. Once those optimizations and fixes are complete, the next best step for franchise SEO is doing keyword research and then making sure that the website’s content is optimized for those keywords. From there, franchise SEO efforts should focus on obtaining quality links. This can include anything from local directories to posts on relevant blogs. By going through these three different stages of franchise SEO, you will be able to make your website a much more effective customer acquisition tool. Search engine optimization is just one component of a comprehensive online marketing strategy. Trying to figure out where to start and what to focus on can be quite challenging. That’s why we offer a comprehensive support and training program for our franchise owners. If you’re interested in learning more about the childcare franchise opportunity we offer, you can easily use our online contact form to request more information.